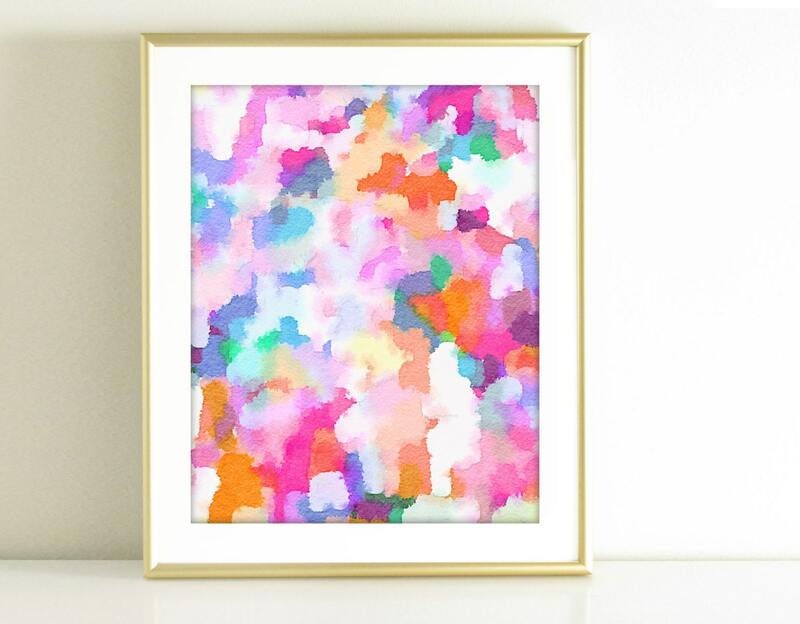 This print makes a perfect addition to any girly space. 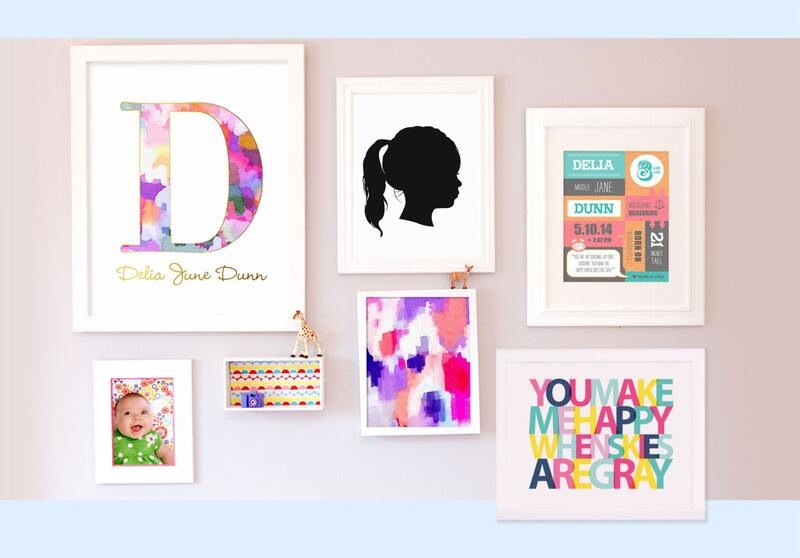 Add a pop of color to your office or your little girls nursery. 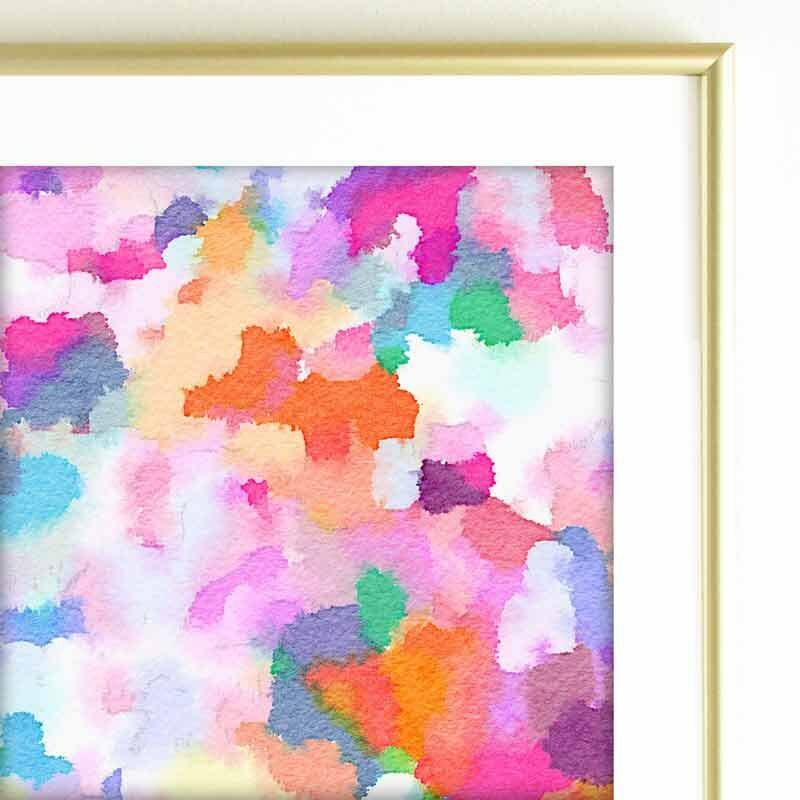 Love this watercolor! AppleBlossomPrint went above and beyond. Highly recommend this shop. Rachel also wrote the sweetest personalized note. Love these prints! Rachel was awesome to work with and was happy to customize the colors to match my daughter's bedding. I'd say it's a perfect match!